When it comes to ramen, there seems to be a never-ending popularity. It’s no surprise seeing ramen stalls pop up all over the island each month but finding one that is halal or Muslim-owned may not be a simple feat. 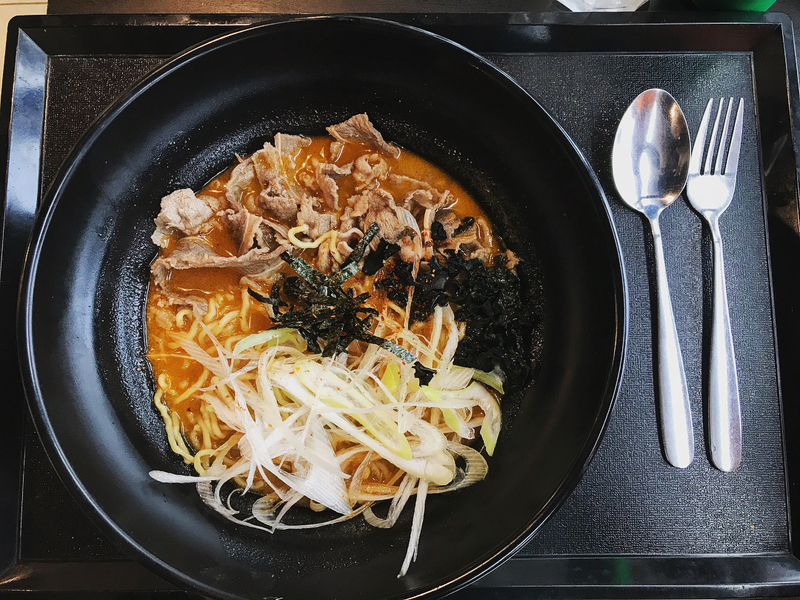 To save you the trouble of sourcing through pages after pages on Google, we have uncovered six Japanese restaurants and hawker stalls that serve halal ramen! A relatively known halal ramen restaurant is The Ramen Stall. This popular supper spot serves a wide variety of ramen dishes including Chicken Cha-Shu Ramen ($11++), Vegetable Ramen ($11++), and Beef Ramen ($12.90++). 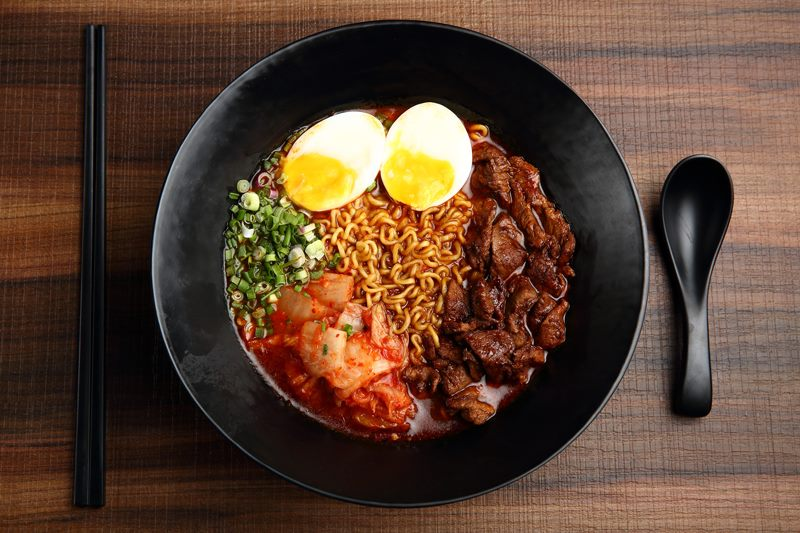 The most popular item on their menu would be Volcano Ramen ($11++), which comes in three levels of spiciness and toppings such as egg, corn, minced meat, and bamboo shoots. For a more filling meal, you can also order side dishes such as Prawn Tempura ($12.90++), Soft Shell Crab Maki ($17.90++), and Chawanmushi ($3.90++). The Ramen Stall is a halal-certified eatery. 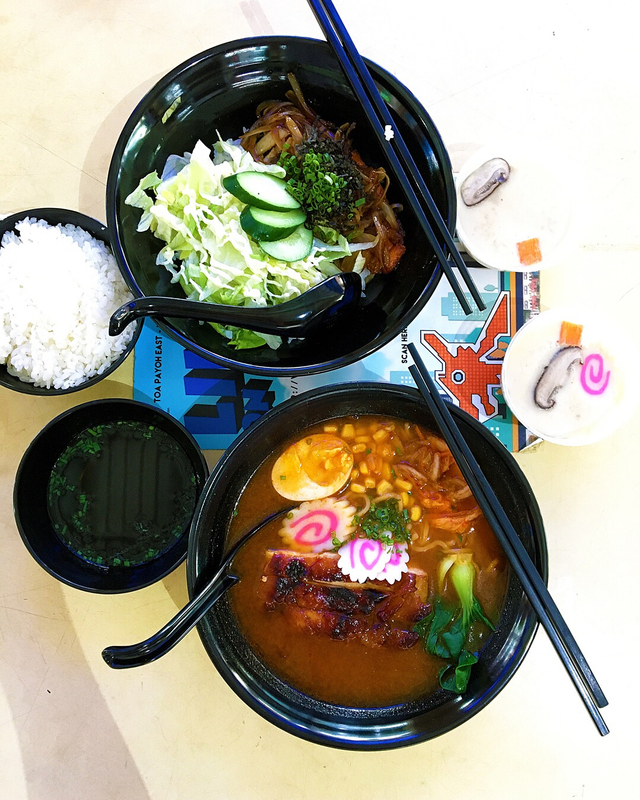 Isuramuya Japanese Restaurant Marketplace is the place to fix your craving for all kinds of Japanese food, from sashimi to curry rice and ramen. 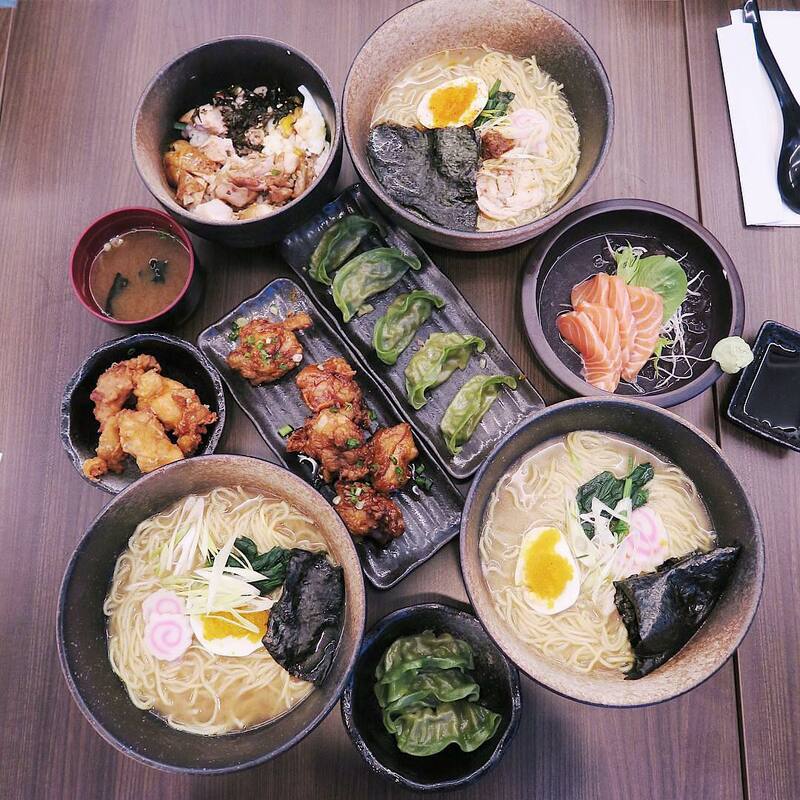 Their ramen comes in three soup bases – Miso, Shio, or Shoyu. At $13.90++, you can get your ramen with ingredients such as Tori Karaage or Chicken Charshu, while an additional $2++ gets you one with Ebi Fry. Other popular items that you should look out for include their Tori Katsu Curry Rice ($10.50++), Green Tea Gyoza ($6 for five pieces), and Spicy Yakisoba ($14++)! Isuramuya Japanese Restaurant Marketplace is a halal-certified eatery. If shopping for tech stuff is the only time you visit Sim Lim Square, here’s another reason for you to hit the mall. 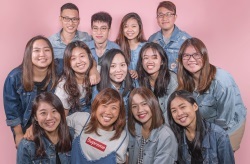 Found on the fourth floor is Hanna’s Fusion & Japanese, a halal-certified restaurant serving Western and Japanese dishes such as curry rice, bento sets, and burgers. Among the extensive list of Japanese food, one of the more popular options is their Slice Beef Ramen ($14.30). Other hearty choices include Katsu Miso Ramen ($13.30) and Ebi Fry Ramen ($13.30)! Check out our full review on Hanna’s Fusion & Japanese! Hanna’s Fusion & Japanese is a halal-certified restaurant. Noosh Noodle Bar & Grill offers some interesting dishes. For starters, their Chicken Floss Ramen Crackers ($8.90++) will blow you away. 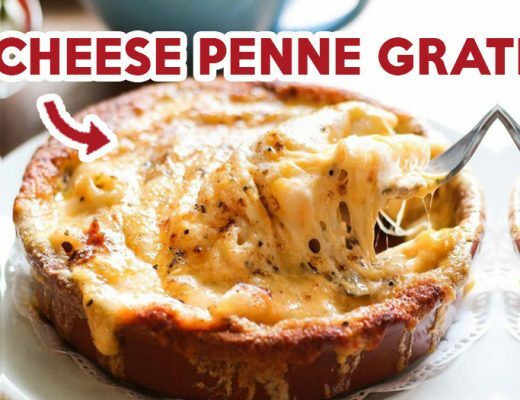 This is made of dry ramen noodle sticks flavoured with mayonnaise and chicken floss. 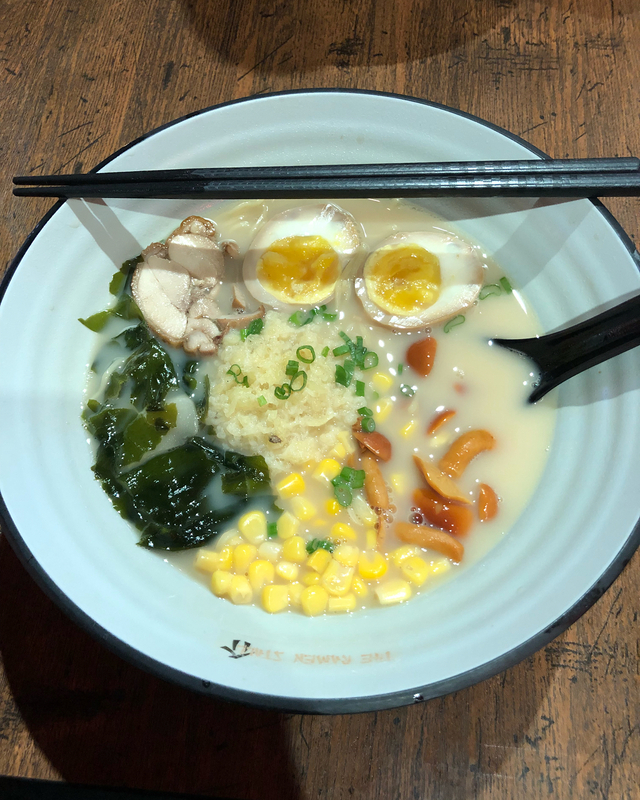 If you prefer the classic noodles, try their Tori Hanjuku Ramen ($14.90++), which is ramen noodles served with chicken chashu, mushrooms, corn, and soft boiled egg. 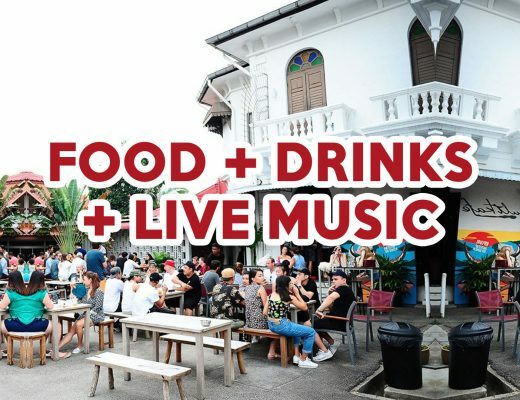 Other mains to try include Smoked Duck Lemak Chili Padi Pasta ($18.90++), Noosh Style Ddeokbokki ($16.90++), and Kung Pao Fish & Chips ($22.90++)! Noosh Noodle Bar & Grill is a Muslim-owned restaurant. Oishii Corner serves up affordable Japanese dishes. Found at Kim Keat Palm Food Centre, this Muslim-owned stall dishes out a wide variety of Japanese food such as Teriyaki Chicken Udon ($5.50), Chawanmushi ($2), and Oishii Beef Don ($5.50). At $6, they also serve Beef Ramen and Teriyaki Chicken Ramen. Other than thick slices of juicy teriyaki chicken, the latter also comes with ingredients such as egg, vegetables, and a side of kimchi that adds a punch to the savoury soup. Oishii Corner is a Muslim-owned stall. Started by the same group behind Sakae Sushi, Hei Sushi is the halal-certified sister of the famous Japanese chain restaurant. Other than offering typical Japanese grub such as sushi, sashimi, and bento sets, their unique ramen flavours help draw the crowd too. 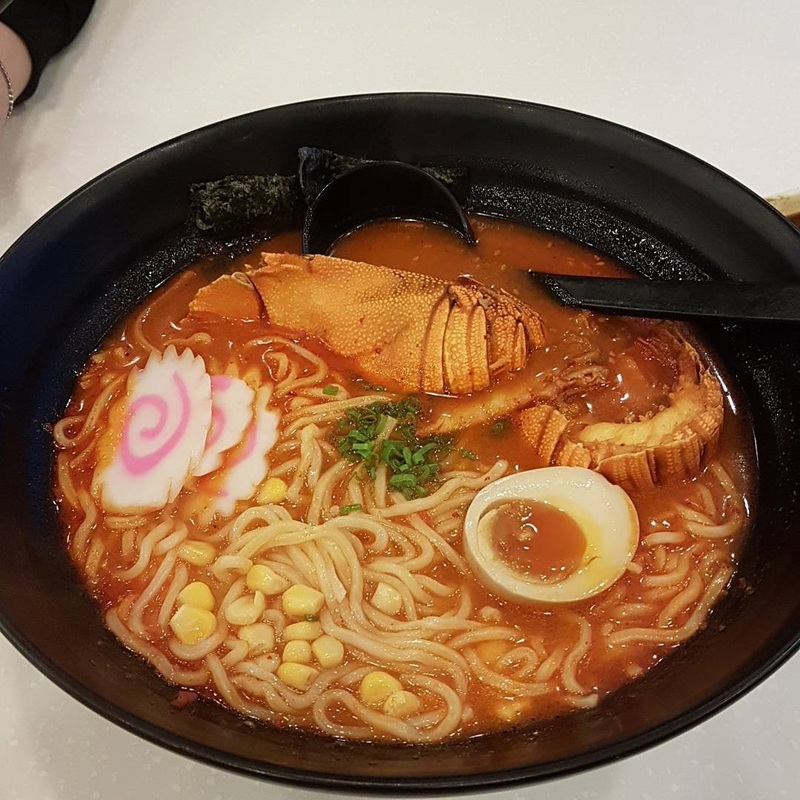 Some popular choices are Kamo Ramen ($15.88++), which comprises smoked duck slices in chicken soup, and Zarigani Ramen ($18.88++), which comes with crayfish. For other ramen flavours such as Teriyaki Chicken Ramen ($14.88++) and Ebi Tempura Ramen ($15.88++), you can choose to have your noodles served in chicken soup, curry sauce, or kimchi soup! Hei Sushi is a halal-certified restaurant chain. 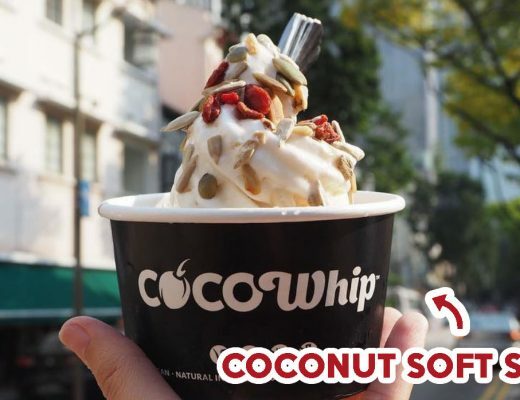 If you are already a sensei at all things Japanese and have checked out most of the Japanese eateries in the island, check out these halal Korean food places and halal Thai food places too!